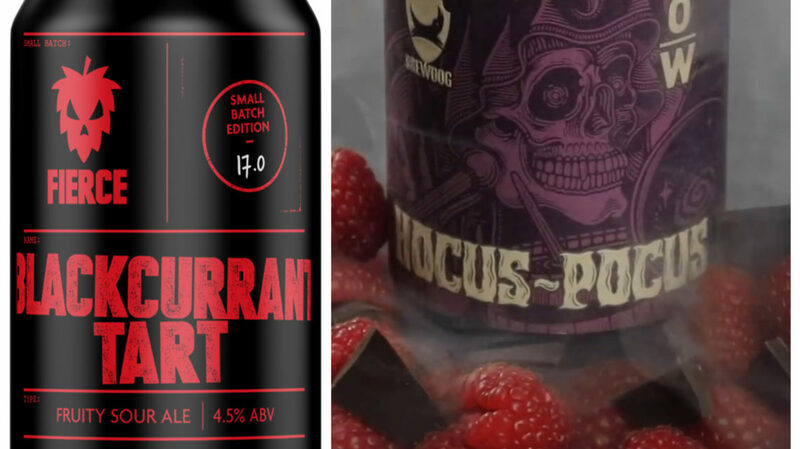 Whether you’d like to sample one of the best Czech beers or you’d prefer to try a beer fermented with raspberries and infused with cocoa nibs, Aberdeen bars have a number of new, interesting options on offer. Check out the small edit of these latest additions below and let us know which one you plan to try first in the comments on Facebook. 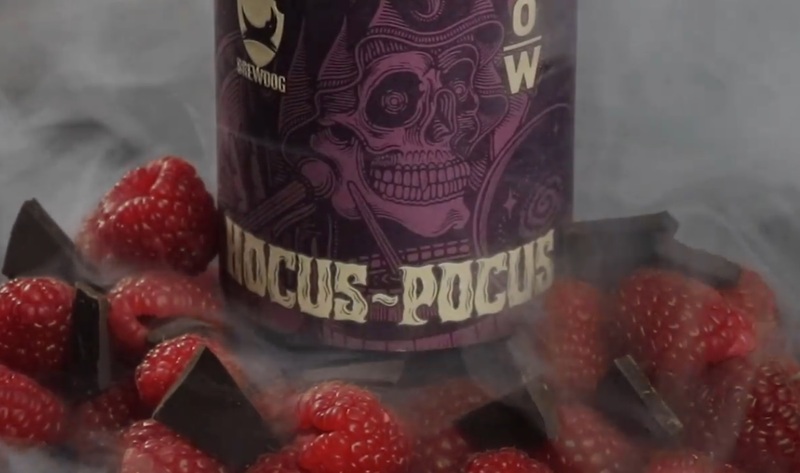 Hocus Pocus is a 10.1% Imperial Sour Stout fermented with Scottish raspberries and infused with cocoa nibs before being aged in Speyside Whisky casks for 12 months. This “seriously limited” beer will be available from Saturday April 13. Stay tuned for details on how/ where you’ll be able to get it. 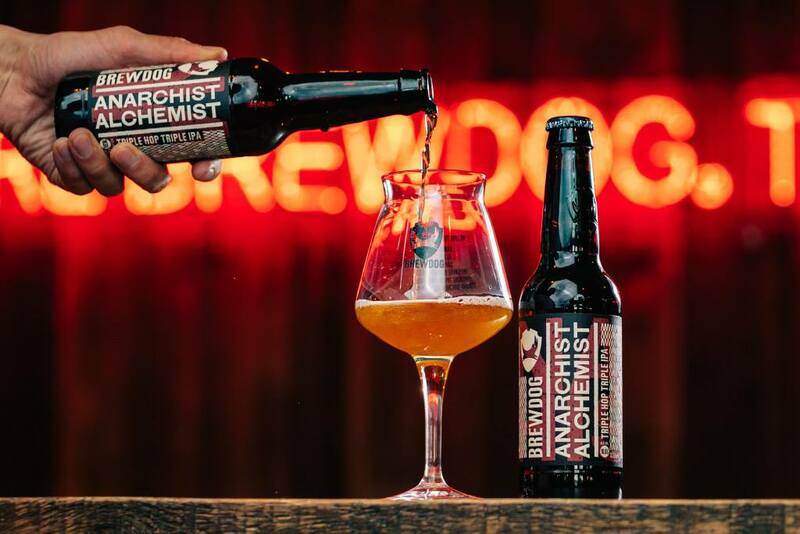 BrewDog is now also pouring Anarchist Alchemist – 16.5% Triple Hop Triple IPA. 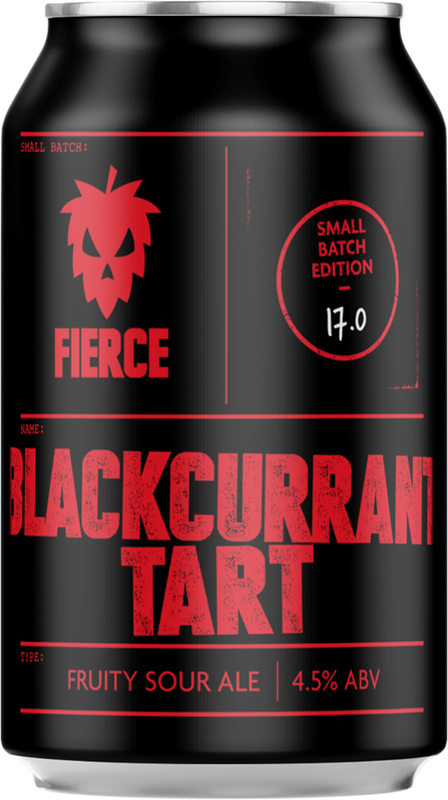 Fruity and refreshing, the Blackcurrant Tart beer is available online. Six Degrees North has recently launched three new beers. The first one, called Due Diligence, was created in collaboration with Cloudwater Brew and Burning Sky Brewery. 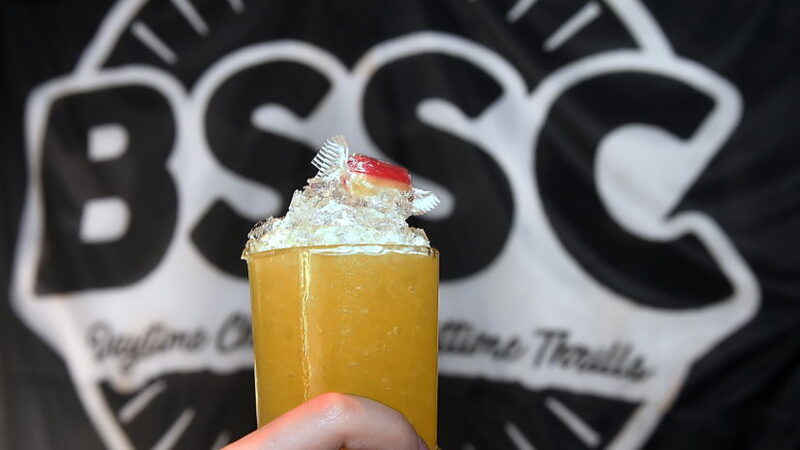 It’s a grisette brewed with Six Degree’s house saison culture with additions of coriander seeds, chamomile and black pepper. 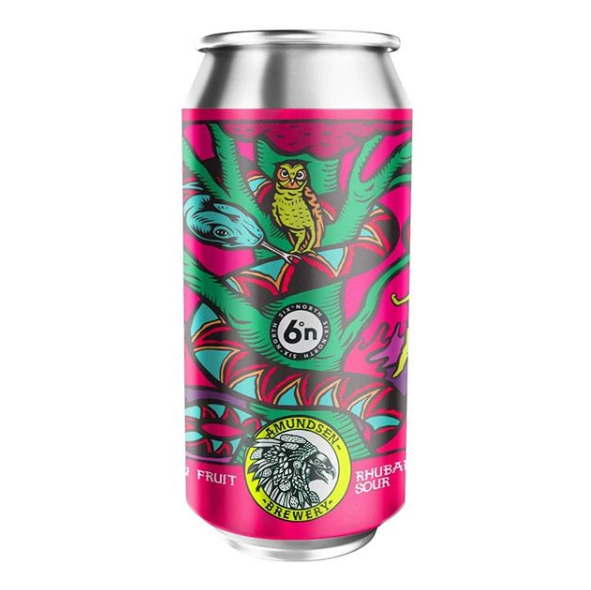 And the third one, Forbidden Fruit, which is very refreshing, is Six Degrees North’s collaboration with Norway’s Amundsen Brewery. 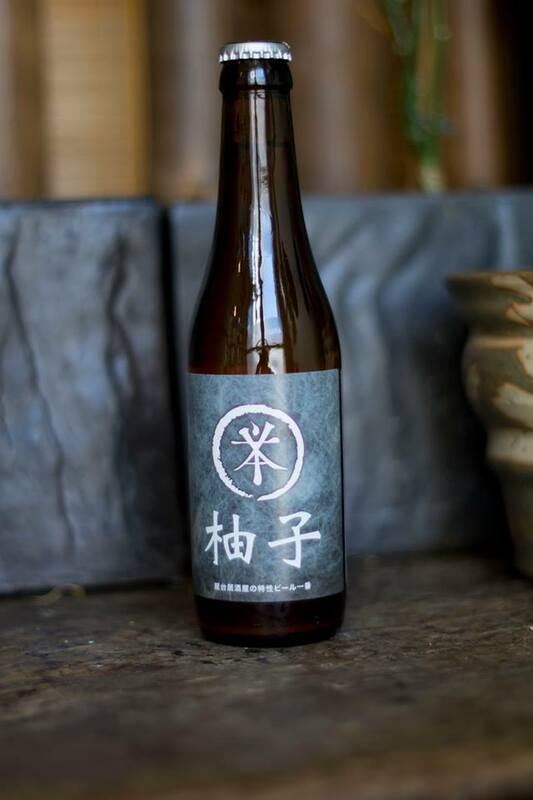 A collaboration between Yatai Izakaya and Six Degrees North. 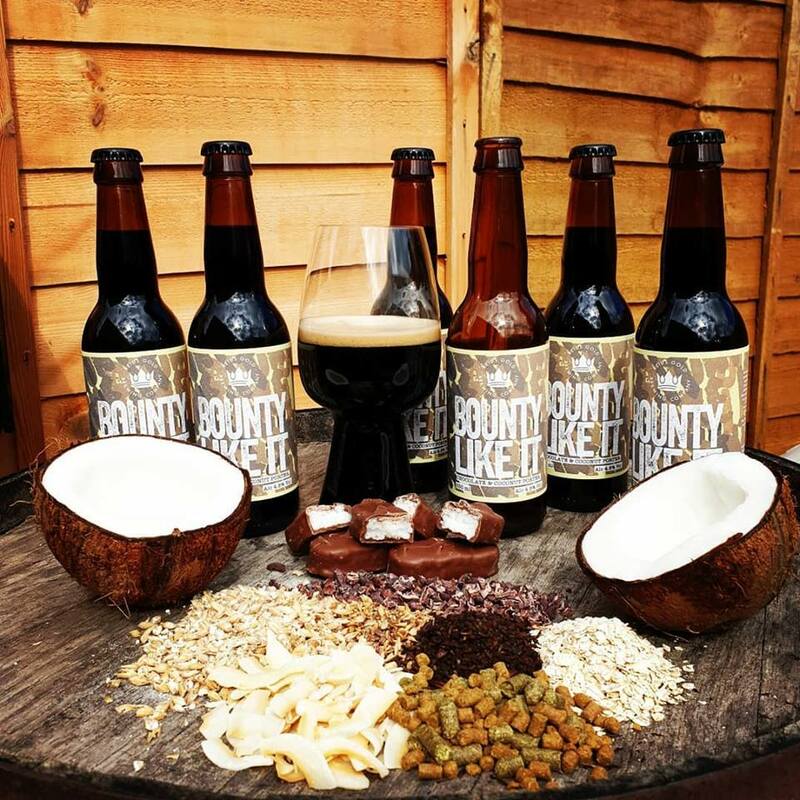 This chocolate and coconut porter is Reids Gold’s eighth beer. 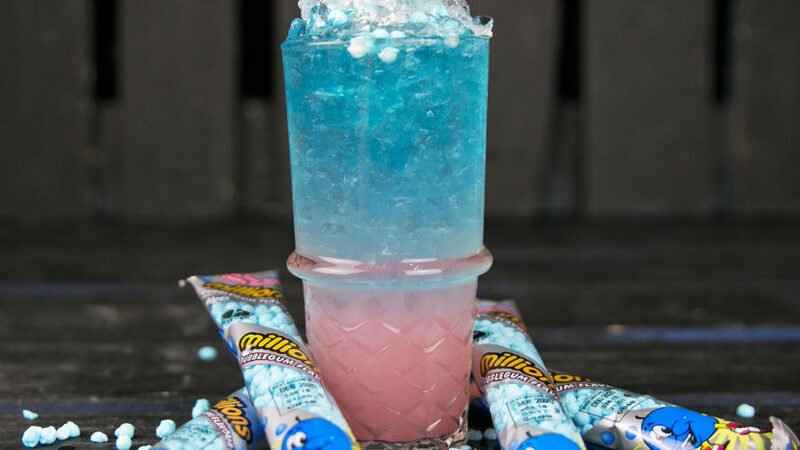 Beer lovers will be able to purchase the new flavour here when it is released this weekend. 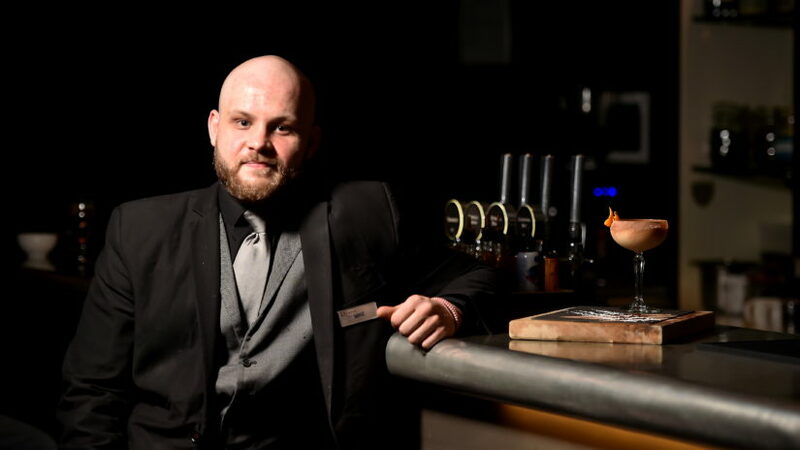 Peterhead’s Brew Toon Microbrewery will launch its collaboration with Italian’s Nix Beer soon. 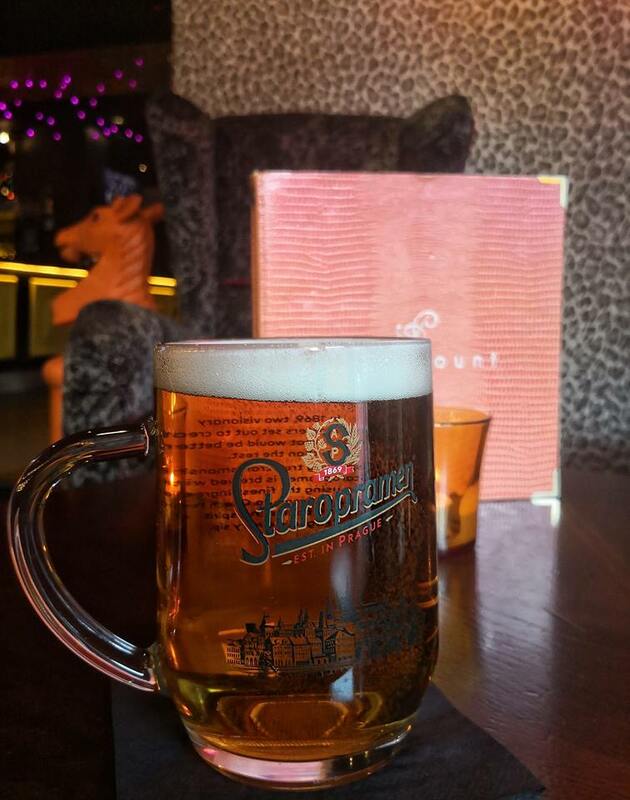 The city centre bar now offers Staropramen beer. Make sure you sample this popular beer brewed in the Czech Republic next time you’re in the bar. The Queen Vic is now serving Lifeboat by Titanic Brewery and Sanctuary by Camerons Brewery.